Hold on, get down. Get ready to scream! 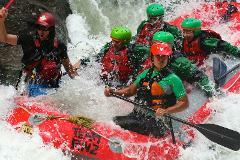 Two mighty rivers rafted in one day - with rapids such as Mother's Nightmare" and "The roller coaster" as well as rafting the worlds highest commercially rafted waterfall - This trip will excite from start to finish and forge memories that will last a life time. 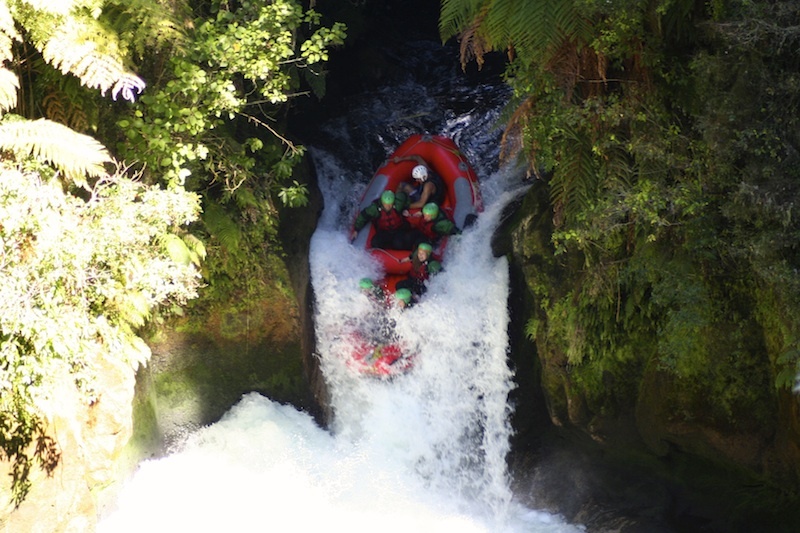 Raft the Wairoa River with Rafting New Zealand and drive 50minutes to Rotorua where you will raft the Kaituna River - Home to the "Worlds, highest Commercially rafted waterfall.